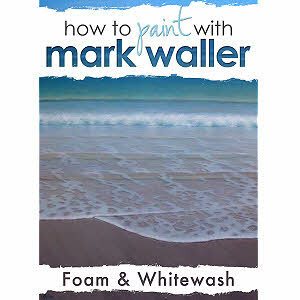 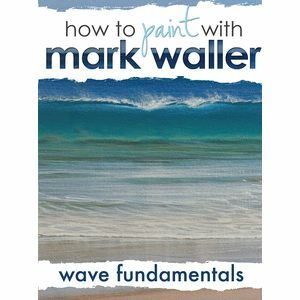 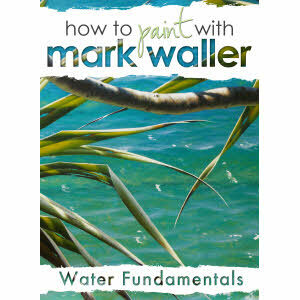 Awarded artist Mark Waller has had numerous solo exhibitions around Australia and in New York. 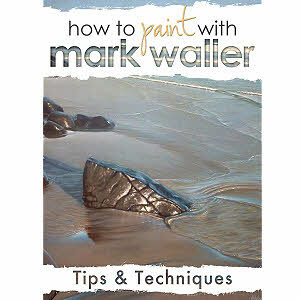 Mark has appeared in International Artist Magazine and the Australian Financial Review. 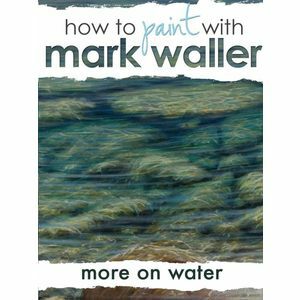 Mark lives and paints on the North coast of NSW.